Enjoy the freedoms of real country living! Magnificent hilltop 22.64 Acre Parcel in the rolling hills of scenic Wayne. 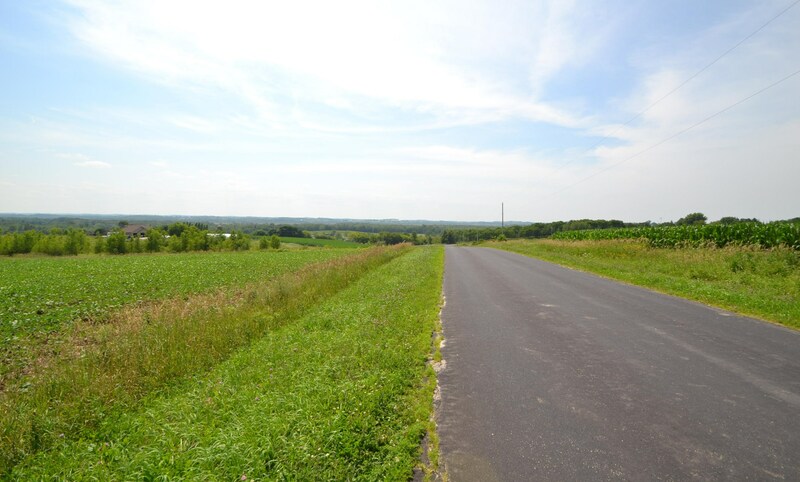 Close to Interstate 41 for the commuter, this fantastic property is located only 5 minutes from Kewaskum and 10 minutes from West Bend. Offering both sloped and level topography, the potential for building opportunities is limitless. 2 possible access points off of Midland or Wilson make this parcel flexible for possible split (Town of Wayne approval needed). Pond potential on Southern edge of property line. Build your dream home with exposure to the South West for jaw dropping sunsets. Dreaming of a hobby farm? The size of this parcel allows for animals and outbuildings! Kewaskum School District has completed their renovations making this a destination district! Driving Directions: Hwy 41 to Hwy 28. East on 28 to Midland (W). South on Midland (W) to Wilson. East on Wilson to parcel. Please see .pdf in documents for parcel location. 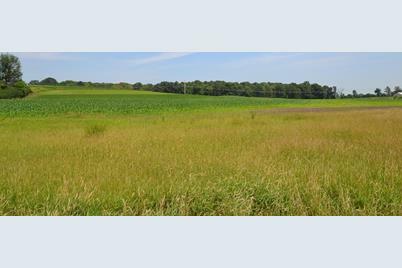 Lt0 Wilson Dr, Wayne, WI 53010 (MLS# 1615471) is a Lots/Land property with a lot size of 22.64 acres. Lt0 Wilson Dr is currently listed for $192,440 and was received on November 29, 2018. Want to learn more about Lt0 Wilson Dr? 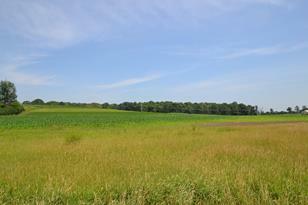 Do you have questions about finding other Lots/Land real estate for sale in Wayne? You can browse all Wayne real estate or contact a Coldwell Banker agent to request more information.